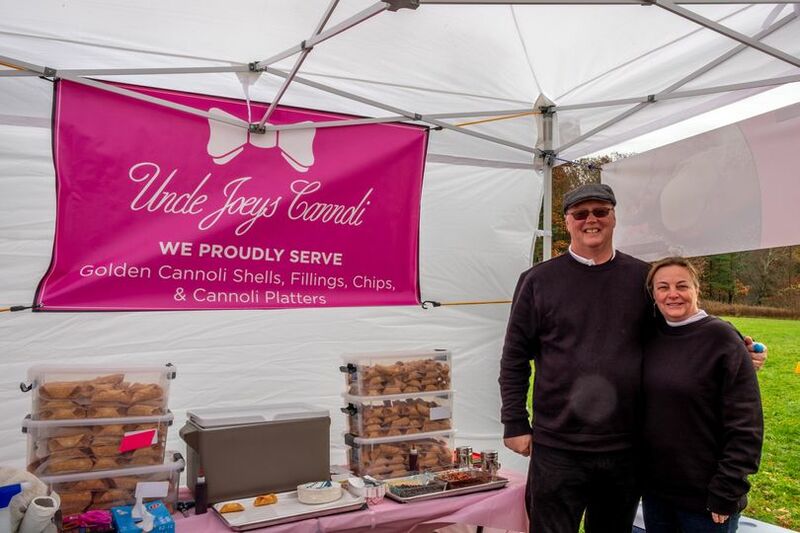 Uncle Joey's Cannoli is a mobile wedding dessert cart, specializing in freshly-made cannoli, based in Waltham, Massachusetts. 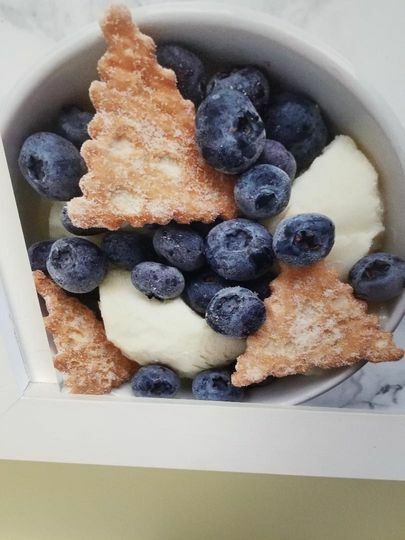 This caterer creates delicious, freshly-filled, cannoli to delight your guests and provide a wonderfully authentic dessert alternative for your wedding event. 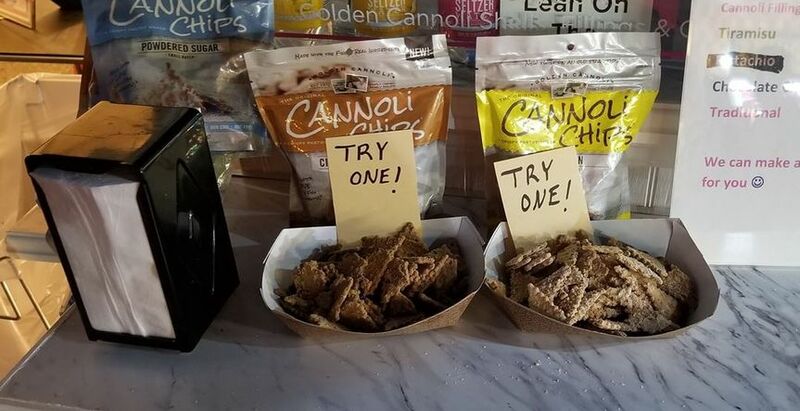 Uncle Joey's Cannoli uses only the finest products from Golden Cannoli to create their signature cannoli, chips, and dips to delight food lovers of all ages. This caterer can provide a range of dip flavors in addition to a variety of shells and chips, to make this fun and flavorsome treat your own. 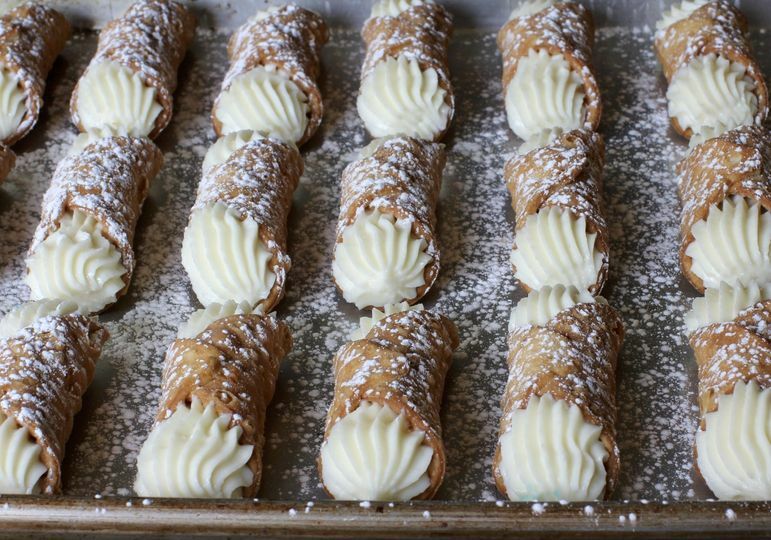 Each cannoli is made in front of you at the dessert cart, ensuring every batch is as fresh and delicious as the last. 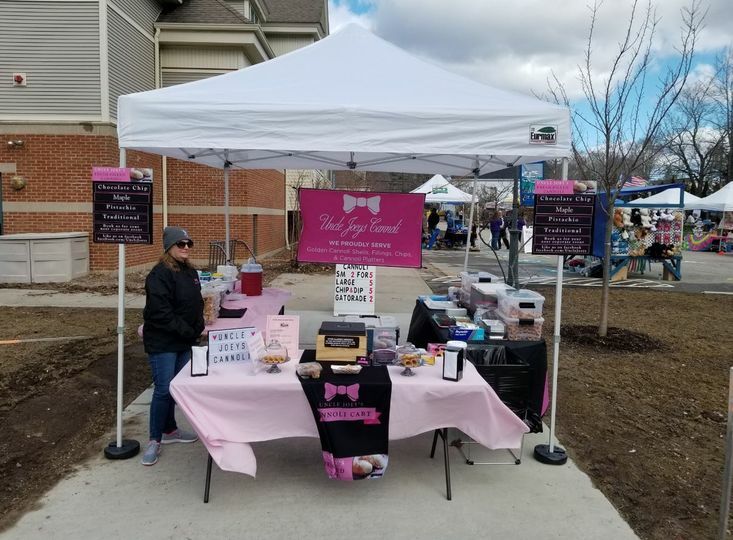 Uncle Joey's Cannoli can provide their delectable treats for any type of wedding event, big or small, and can delivery batches of pre-made shells or bring their mobile cart to make their desserts completely fresh on site for your guests. 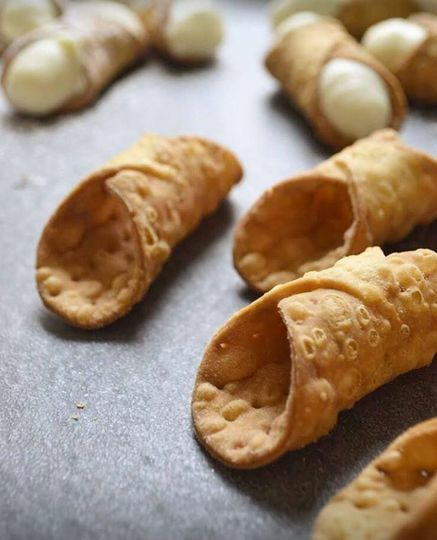 This caterer is happy to work with couples to suit their needs, and with their professionally outfitted and friendly staff, Uncle Joey's Cannoli is sure to leave a lasting impression on your guests.